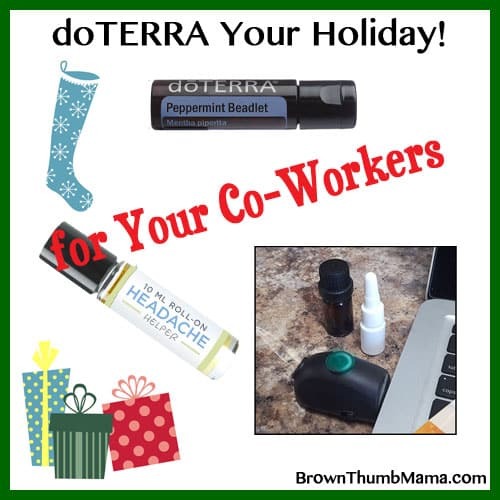 You are here: Home / Life Hacks / Christmas / Essential Oil Gift Ideas For Everyone: doTERRA Your Holiday! It’s no secret that I’m crazy about essential oils. They’ve changed our family’s health and enabled me to work from home with my kids. I love sharing oils with others and helping them solve a problem or overcome a health concern. Here are 38 ideas for everyone on your gift list–from the kids’ teacher, to the friend who loves to entertain, and more–something for every person and every budget. 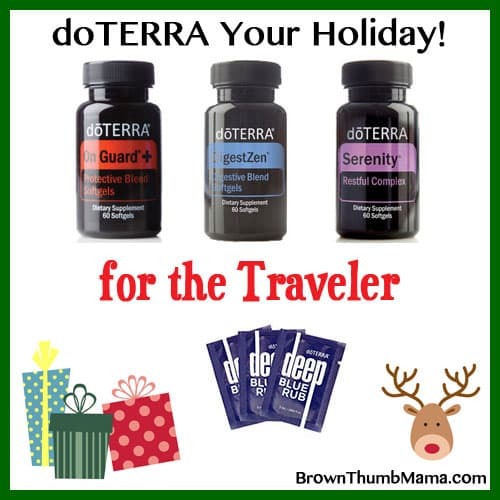 Let’s doTERRA Your Holiday! Co-workers… the people you spend every day with! We used to do Secret Santa in the office, and it can be pretty tricky to figure out what to get for certain people. 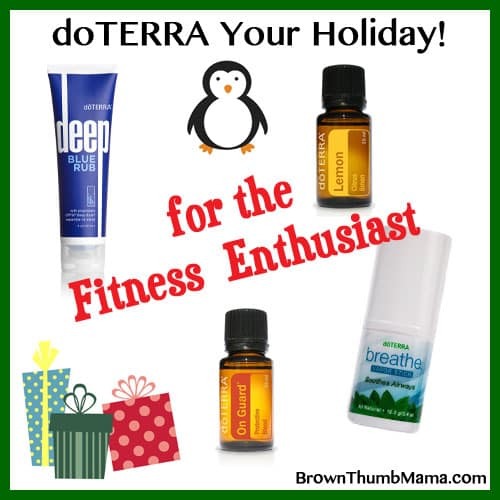 Here are some gift ideas that are great for everyone. Peppermint beadlets: these contain Peppermint essential oil in the convenience of a soft vegetarian beadlet. Each tiny beadlet delivers a refreshing burst of Peppermint as it dissolves in your mouth. These can be used as a breath freshener, congestion buster, or for stomach upset. Headache blend: this is an easy DIY recipe that you can make and put in a roller-top bottle. Combine 10 drops Lavender, 10 drops Marjoram, and 5 drops Peppermint in a 5mL roller bottle. Fill with fractionated coconut oil and label. USB diffuser: This little diffuser is awesome! It’s called the Misty (find it on Amazon) and it can connect to your computer or you can use it in your car. You can use any oil or combination of oils you enjoy with it. While I love to have friends over, nobody would call me an “entertainer”. Our get-togethers are more likely to be a potluck than a fancy dinner! If you have a friend who loves to have cocktail parties, dinner parties, or maybe you know a young adult who’s just starting on their own—this is a perfect combo for them. Lotus diffuser: we use this diffuser in our living room and we have a second one at Hubby’s comic book store. It’s sleek and decorative, and covers up to 330 square feet. It can run for 1, 2, or 3 hours, and features an optional soft-white night light. Cinnamon drops and tin: limited edition Cinnamon drops are amazingly tasty and have just 3 ingredients: organic cane sugar, organic brown rice syrup, and cinnamon bark oil. How cool is that? Just like with entertaining, fitness is not my strong point. However, I have lots of ideas here from my friends who run, lift weights, and so forth. Deep Blue Rub: Hubby’s favorite product, Deep Blue Rub provides a comforting sensation that is both cooling and warm on sore muscles and joints. It’s popular with runners, massage therapists, and physical therapists. Lemon essential oil: this essential oil powerhouse is cold-pressed from lemon rinds to preserve its delicate nature and potent properties. Lemon is known as a powerful aromatic, topical, and internal cleanser, and a drop is delicious in your water. Breathe Vapor Stick: Breathe essential oil blend promotes clear airways and easy breathing. The Vapor Stick makes it easy to apply to the chest before your workout. On Guard essential oil blend: this best-selling blend contains oils that boost the immune system and it can be used as a powerful non-toxic cleaner. Mix with water in a spray bottle to clean your yoga mat, weight benches, or other surfaces. Rose hand lotion: Rich and luxurious, this silky formula contains natural moisturizers and humectants that leave hands soft, supple, and nourished. Known for its skin-beneficial properties, Rose essential oil enhances this lotion with the authentic and uplifting aroma of rose petals. Moroccan Reed Diffuser: this gift is one that’s close to my heart. In addition to paying fair-trade wages to our farmers and distillers worldwide, we also help make a difference in their communities. Handmade by Moroccan artisans, and featuring designs inspired by the landscapes and culture of Morocco, these decorative yet functional vases represent knowledge and skill passed down from generation to generation since 1830. When you purchase these vases, not only will you have a beautiful addition to your home, you’re helping support a workshop that frees hundreds of young people from a life of poverty. 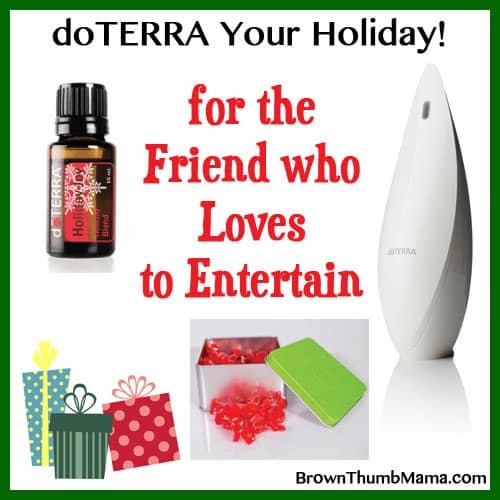 Comes with diffusing reeds and one 5 mL of Holiday Peace blend. Lip balm trio: these lip balms are made from a natural formula containing plant oils, botanicals, and essential oils to hydrate and soothe lips while delivering the unique scent and taste of essential oils. This combo contains our original blend of Wild Orange and Peppermint, plus Tropical Lip Balm and Herbal Lip Balm (which is my favorite). Spa body wash: a fantastic addition to your morning routine. It contains Bergamot essential oil, which purifies and soothes skin and provides an uplifting, yet grounding aroma; Grapefruit, which is cleansing to the skin and has an energizing scent that uplifts mood; and Cedarwood essential oil, which promotes relaxation. Why, oh why, are guys so hard to shop for? My Dad could never seem to think of anything he wanted at Christmas time. Good news! You don’t have to get Dad a tie or a Mr. Rogers sweater. Here are gifts that all the guys will love. Mito 2 Max: Ditch those nasty energy drinks and use a natural supplement for energy and stamina. Mito2Max is a proprietary formula of plant extracts and metabolic cofactors. This product is designed to improve energy and stamina without the use of harmful stimulants. Terrashield blend: This is an amazing, natural bug repellant. It contains powerful essential oils and other plant oils known to provide outdoor protection in a natural, safe way. 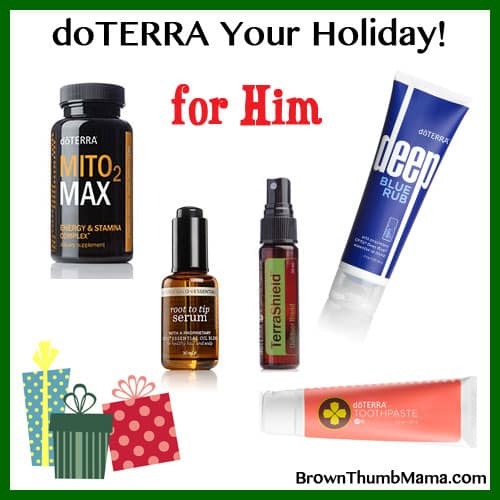 Deep Blue Rub: Once again, Hubby’s favorite doTERRA product. If you know someone who is lifting, sawing, building, fixing, and ends up hurting…Deep Blue Rub to the rescue! It provides a comforting sensation that is both cooling and warm on sore muscles and joints. On Guard toothpaste: On Guard toothpaste has a cinnamon-mint flavor and is a natural and fluoride-free solution to help clean teeth, reduce plaque, and whiten teeth with gentle polishing agents. It’s OK if this gift is actually for you…I won’t tell anyone. You don’t have to suffer from poor sleep! We learned a lot about sleep science at the doTERRA Convention. 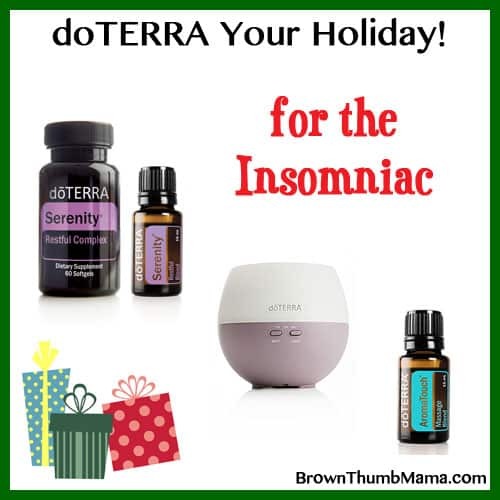 This combo is amazing for getting to sleep faster and staying asleep. Serenity softgels: these softgels contain unique combination of Lavender essential oil and natural plant extracts in a vegetarian softgel to help you get the refreshing sleep you need without leaving you feeling groggy and sleepy the next day. We used these when we bunked up 4 to a room at Convention and all slept soundly! Petal diffuser: the kids each have a Petal diffuser in their bedrooms. It has a soft white ambient light, and can cover up to 330 square feet. The Petal Diffuser has three timed settings—1, 2, and 4 hours—allowing you to customize the release of essential oils into the air. AromaTouch blend: I like to apply a drop of this to my shoulders at bedtime to relieve feelings of tension. It combines Cypress, Peppermint, Marjoram, Basil, Grapefruit, and Lavender essential oils in a perfect blend that has relaxing and comforting effects. Am I the only one who thinks neighbor gifts can be tricky? Our neighborhood is full of all kinds of people of different faiths, but we always like to give gifts this time of year to thank them for being good neighbors. Here are a few ideas that aren’t related to a specific holiday. 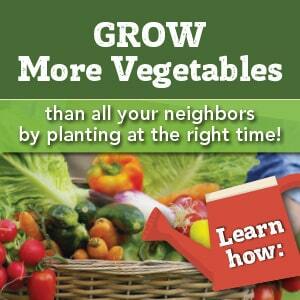 Depending on your neighbors’ interests, many of the other gift ideas will apply as well. Cinnamon drops and tin: limited edition Cinnamon drops are amazingly tasty and have just 3 ingredients! Organic cane sugar, organic brown rice syrup, cinnamon bark oil. Citrus Bliss hand lotion: Yummiest lotion ever—Citrus Bliss is a combination of citrus and vanilla that smells like a Creamsicle. It’s a light and silky lotion that leaves hands feeling soft and smooth while awakening the senses with the uplifting scent of the Citrus Bliss essential oil blend. Homemade Peppermint Patties: Yep, homemade peppermint patties using Peppermint essential oil! We made these last week and they were DELICIOUS. The recipe is from my friend Jill, at The Prairie Homestead–get the recipe here. There are quite a few male teachers at our school, so I’ve chosen gifts that will be great for men or women. I know from experience that all of these are welcomed gifts. On Guard beadlets: Providing a convenient way to obtain the immune-boosting benefits of On Guard, these tiny beadlets are perfect for keeping your immune system strong when all the students are coughing and sneezing. Citrus Bliss bath bar: This moisturizing bar contains exfoliating milled oats and natural emollients from shea butter and coconut, sunflower, and safflower oils, leaving skin soft and smooth. (And it smells like a Creamsicle.) It is free from harsh, artificial fragrances and colors and other ingredients that can be irritating to the skin. Past Tense blend: It hardly seems possible that a classroom full of children could cause headaches…right?!? PastTense is in a roller-top bottle and uses a fresh, cooling aroma that can ease stressful feelings and promote a sense of calm. Roll on forehead and back of neck to relieve tension. Do you know someone who travels a lot for work? Or maybe your entire family is headed out-of-state this month. Travel can be hard on our bodies in many ways. This combo will come in handy on long or short trips. On Guard softgels: these combine the proprietary On Guard immune boosting blend with Black Pepper, Oregano, and Melissa essential oils for additional immune support. On Guard softgels are a great way to strengthen and maintain healthy immune function when traveling. DigestZen softgels: overeating happens during the holidays–and continually dining out when traveling can really upset your stomach. DigestZen softgels contain a unique combination of Ginger, Peppermint, Caraway, Anise, Coriander, Tarragon, and Fennel to aid in digestion and ease mild or occasional stomach discomfort in a soothing, natural way. Serenity softgels: because sleeping on Grandma’s couch was fun when you were 10, but not when you’re 30. These contain a unique combination of Lavender essential oil and natural plant extracts in a vegetarian softgel to help you get the refreshing sleep you need without leaving you feeling groggy and sleepy the next day. Deep Blue Rub sample packets: These small packets are great to tuck into your suitcase or purse. Deep Blue Rub is both cooling and warm on sore muscles and joints (see also: sleeping on Grandma’s couch). Despite what our husbands may say, we aren’t THAT hard to shop for. 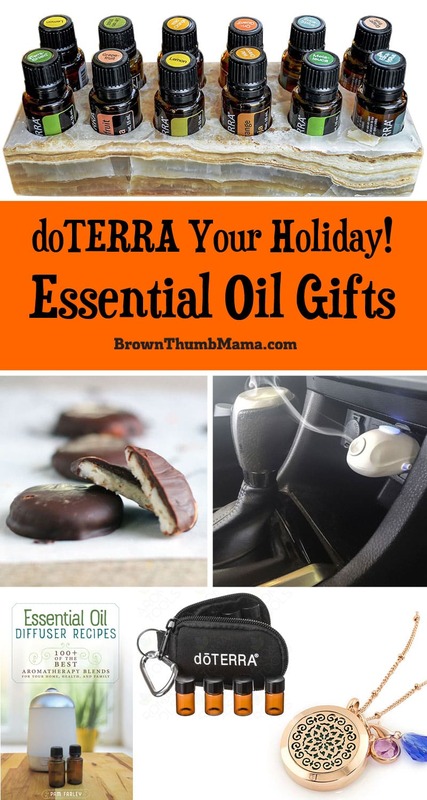 There are lots of fun and unique oil accessories that the essential oil lover in your life will enjoy. 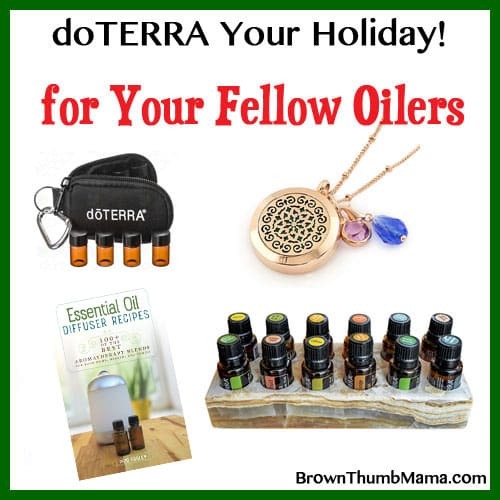 doTERRA keychain: conveniently allows for easy access to your favorite oils on-the-go. I have two in my purse, so I’m ready for anything. Comes with eight, empty, amber 5/8 dram vials. Aromatherapy necklace: stylish and purposeful, you can enjoy the aroma of your favorite oil all day long. See it on Amazon here. Stone essential oil display: this is so eye-catching and unique—click to see it up close. This is a great way to display oils that you use all the time. Essential Oil Diffuser Recipes: “Essential Oil Diffuser Recipes: 100+ of the best aromatherapy blends for home, health, and family” is available in paperback or on Kindle. 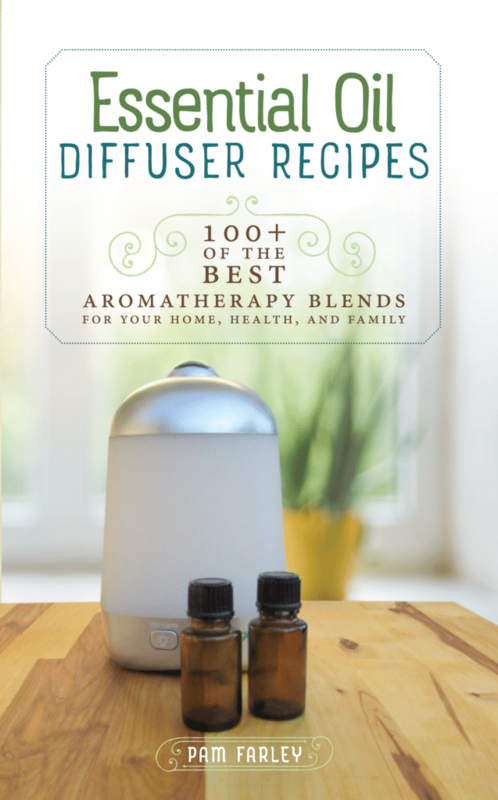 In this collection of more than 100 diffuser recipes, you’ll find combinations for: mental clarity, relaxation and sleep, immune support, stress relief, mood boosting, romance, and much more! If you’re not currently using essential oils, you may be a little overwhelmed by the variety of oils and their seemingly limitless applications. Let me assure you that I’ll be here to support you and provide lots of help, resources and product education on your doTERRA journey! My life changed because of doTERRA, and I am confident you will have this same experience once you get started. Pay a $35.00 membership fee (like Costco) and you can then purchase your oils at wholesale prices (25% off retail) – TOTALLY AWESOME! Purchase an enrollment kit. With the enrollment kit, YOUR MEMBERSHIP FEE IS WAIVED and the oils in the kit are priced below wholesale for the biggest savings. I recommend #2 or #3 from the above list so you get the best prices. 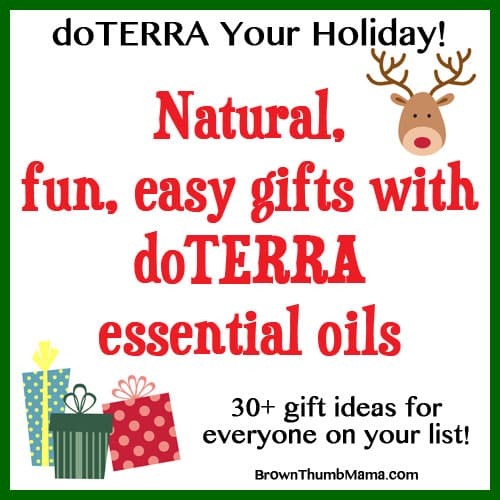 You can visit mydoterra.com/brownthumbmama to get started with your wholesale account. Just click “Join & Save” at the top of the page.